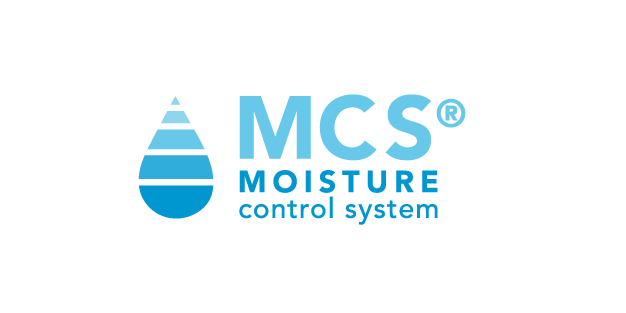 Burlington’s proprietary Moisture Control System® (MCS®) offers advanced wicking and moisture management that can be matrixed with other chemistries for the ultimate in protection and comfort. The base Moisture Control System, MCS®, technology increases the hydrophilic properties of fabric by allowing moisture to dissipate, or transport along the yarn to dry faster, keeping you dry and comfortable. MCS® Technology can be applied to any of our fabrics. 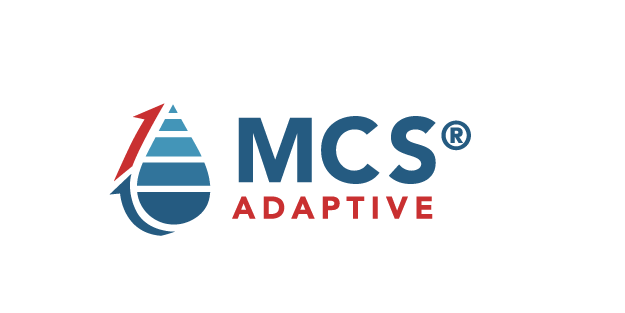 MCS® Adaptive absorbs and moves moisture away from the body, ensuring quick-drying and maximum comfort. In warm environments, MCS® Adaptive rapidly moves perspiration to provide a cooling effect. In cool environments, MCS® Adaptive's intuitive technology moves perspiration more slowly to provide and maintain warmth. 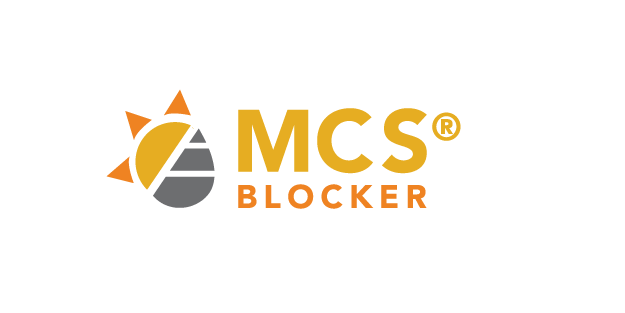 MCS® Blocker absorbs and moves moisture away from the body, ensuring quick-drying and maximum comfort. MCS® combined with UV protection surround each fiber in the fabric's construction, keeping you cool, dry, comfortable, and protected against the harmful effects of the sun's rays. The technology in MCS® AC is similar to what’s in minty fresh chewing gum. The fabric produces an endothermic reaction from moisture or sweat on the surface of the skin, creating a cooling sensation. 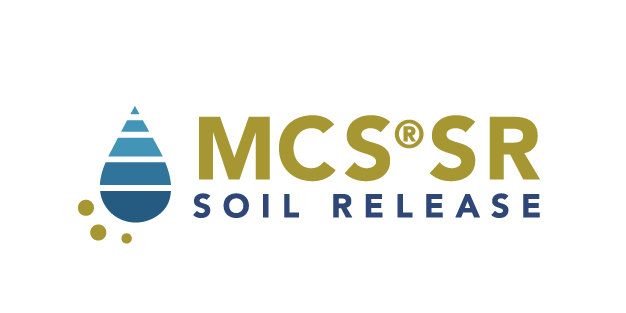 MCS® Soil Release utilizes technology that absorbs and moves moisture away from the body, ensuring quick-drying and maximum comfort. Most ground-in stains will be easily removed during your next wash-cycle or dry-cleaning. Drying faster than cotton, and providing exceptional comfort, MCS® Soil Release prevents redeposition and ensures that your clothes look newer, for longer. 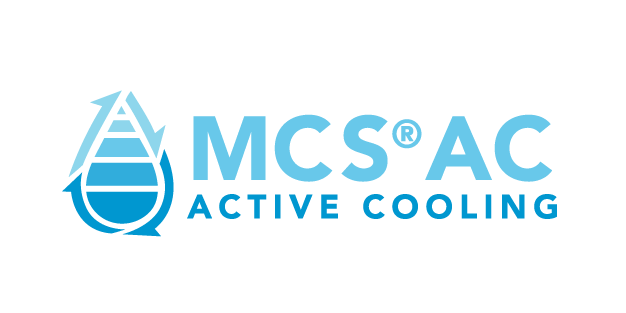 MCS® Hybrid Cool uses two cooling mechanisms to provide cooling with or without moisture. One provides instant cooling by absorbing heat energy given off by your body, while the second provides long-lasting cooling by moving moisture vapor away from the skin. Together, these mechanisms maintain your body in a state of comfort.